The OnePlus 2 will be unveiled on July 27 to the world through a virtual reality presentation that is sure to be something to tell your children about. (Whoa, Kellen, what’s with the heavy sarcasm this morning, bruh?) As we close in on that day, OnePlus is guaranteed to unapologetically hypebeast the hell of the phone by revealing one feature at a time, all the while remaining in headlines and relevant. We’re deep into the (t)rollout of features and loving every second of it! (Sarcasm bath x2.) But because we lack patience, we will also be on the hunt for details that we can unearth on our own, like this filing that showed up at Bluetooth SIG. These filings always lack fine details, but if we are reading this correctly, it appears as if OnePlus is planning to have three models of the OnePlus 2. If you look at the Product List table in the screenshot below, we are seeing model numbers of A2001, A2003, and A2005. The A2001 has actually popped up in benchmarks in recent months, showing a phone made by OnePlus that runs a Snapdragon 810 processor and has 3GB RAM. 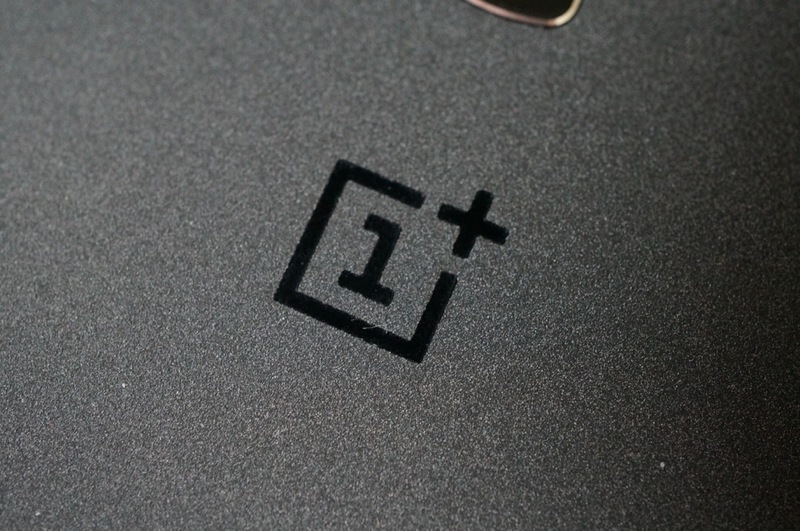 As you all know, OnePlus announced that the OnePlus 2 would run a Snapdragon 810. 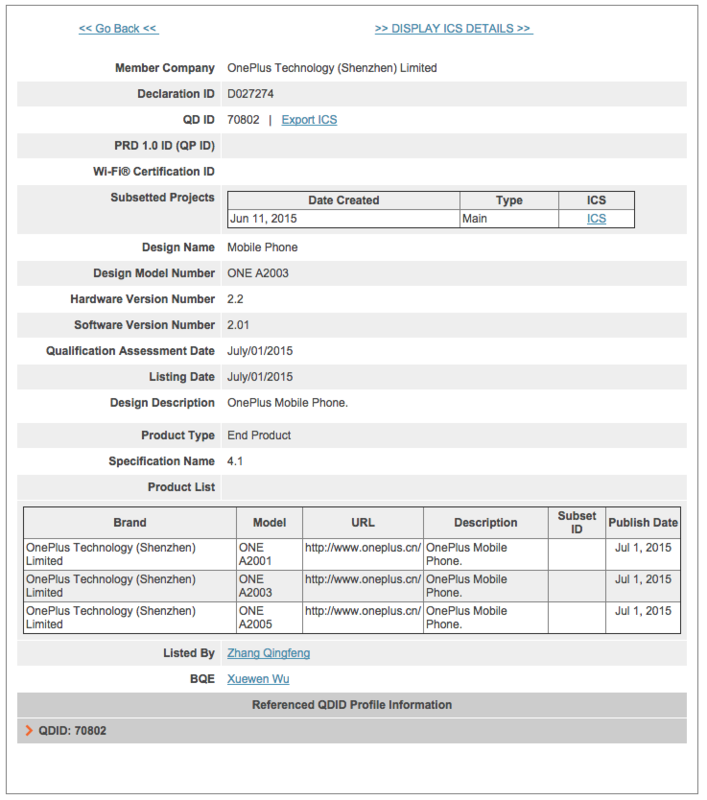 Also, keep in mind that the original OnePlus One fell under model number A0001. So what would three models mean? It could be that OnePlus is separating out storage options into separate model numbers. For example, we could have 16GB of storage in the A2001, 64GB in the A2003, and 128GB in the A2005. Or maybe we are looking at model numbers to separate finishes on the phone, like specific numbers for wood backed phones or those with plastic. That’s pure speculation on my part, but potential possibilities. Thankfully, July 27 isn’t far off.